Congrats to the Randolph LADY COUGARS, who have started the 2019 JV basketball season with a 5-0 record. GO COUGARS! 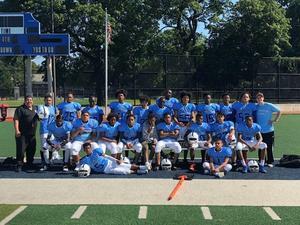 Congratulations to the JV Football Team who enjoyed their first victory on Sunday 10/08/18 against Info Tech. 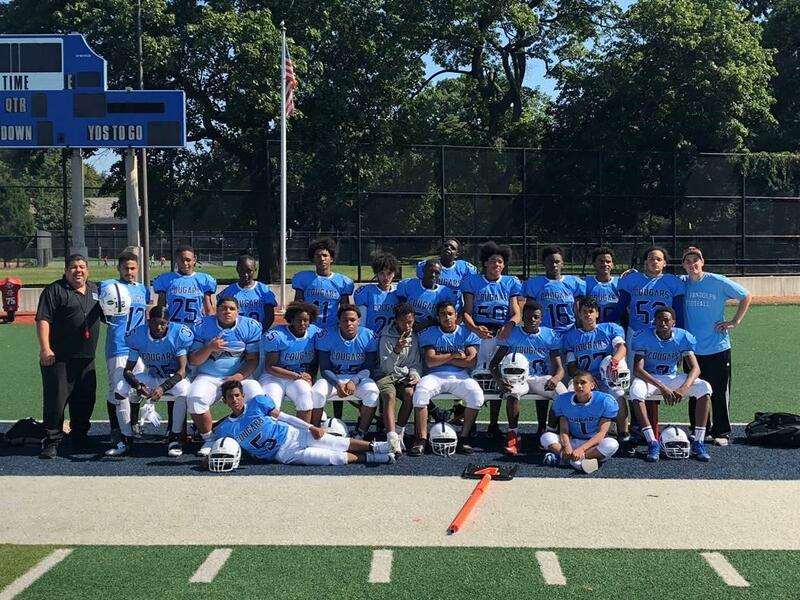 The Cougars defeated Info Tech in an exciting 36 – 0 game. Special Thanks to Coach Perlowitz and Coach Padilla for all of their hard work supporting our Junior Varsity Program.